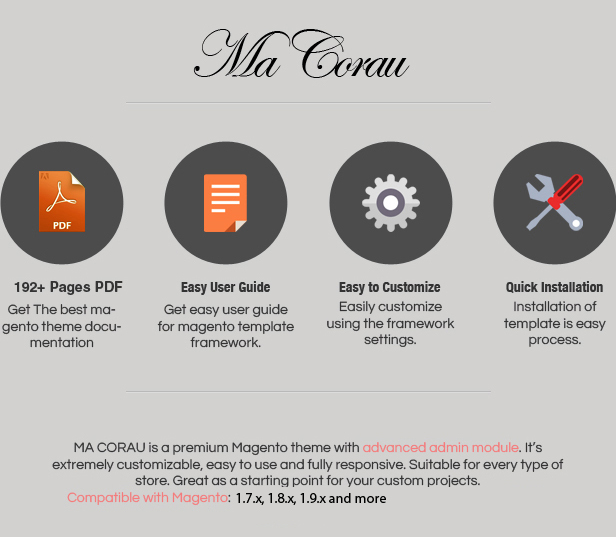 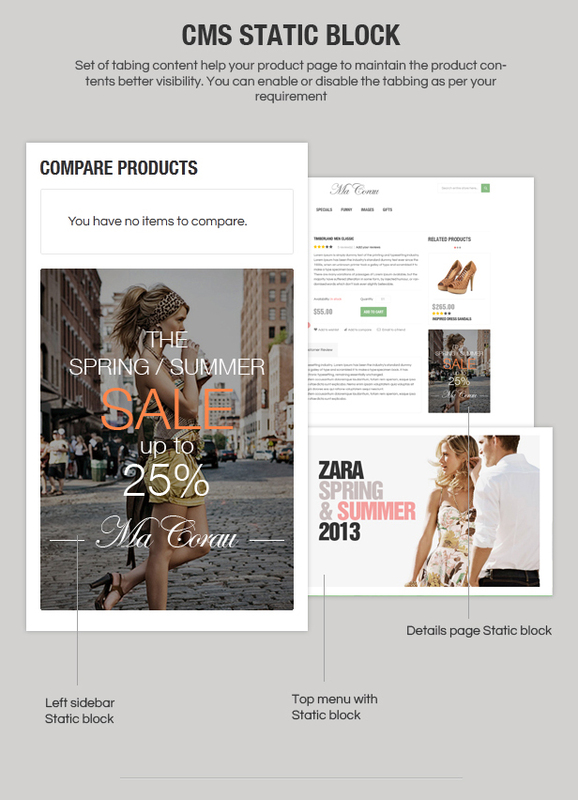 Corau – a Magento theme, is designed for fashion, luxurious fashion. 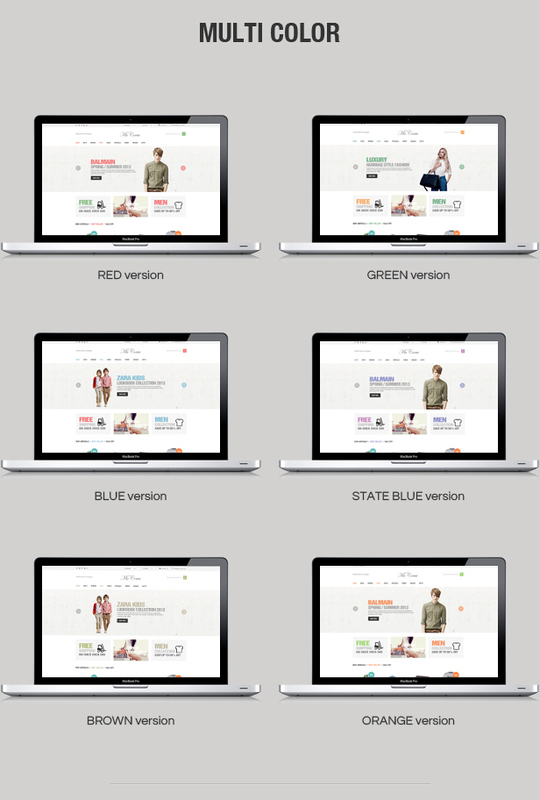 It has 6 colors: red, green, blue, slate blue, orange, brown. 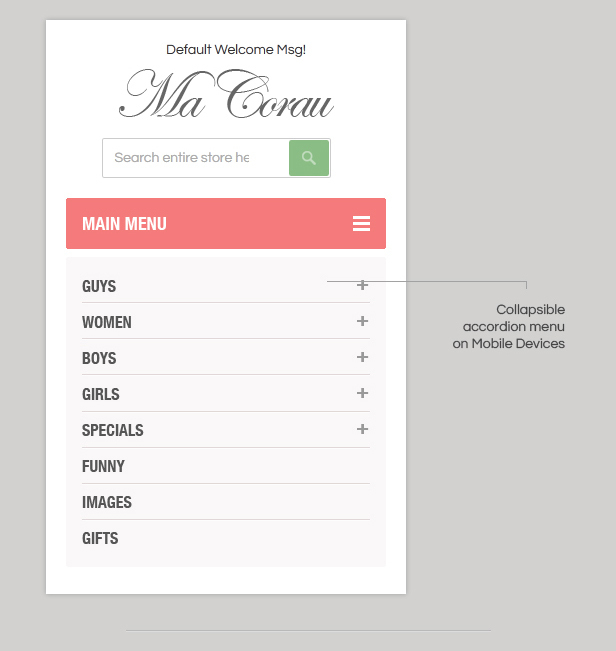 Each color bring a different shade for Corau theme. 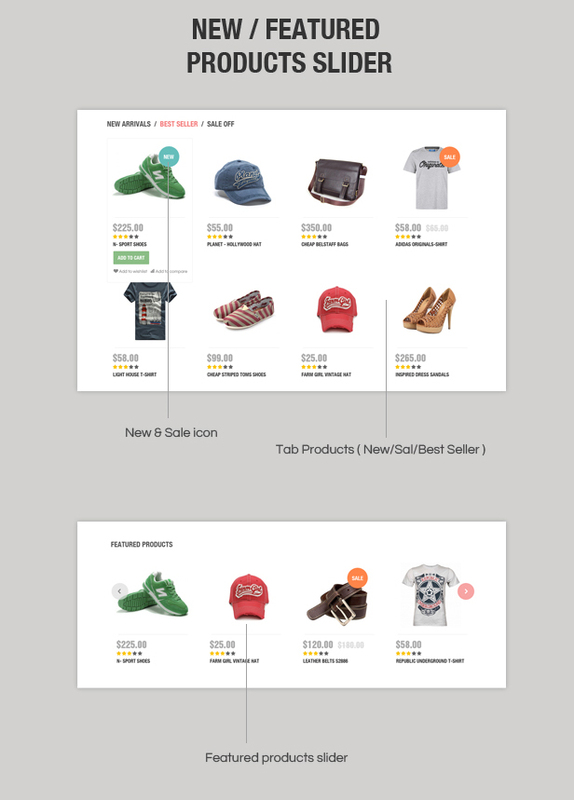 Corau magento theme home page with one column layout bring harmonious and clean feel. 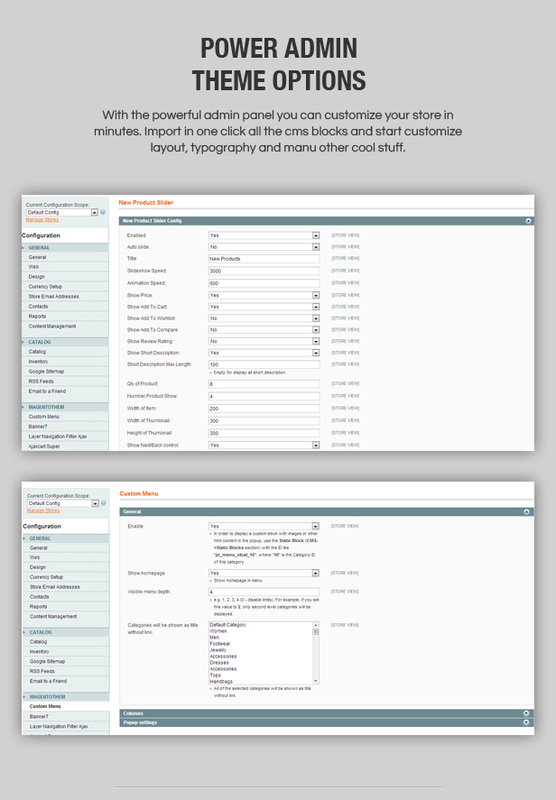 Especially, with banner fraction extension, you will be experienced images with animation effects and colors. 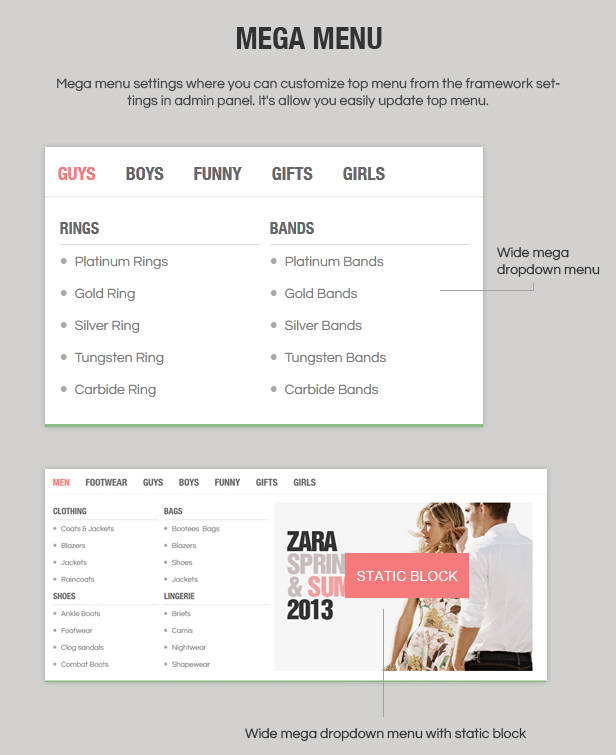 Mega menu with multi columns bring large information attach image. 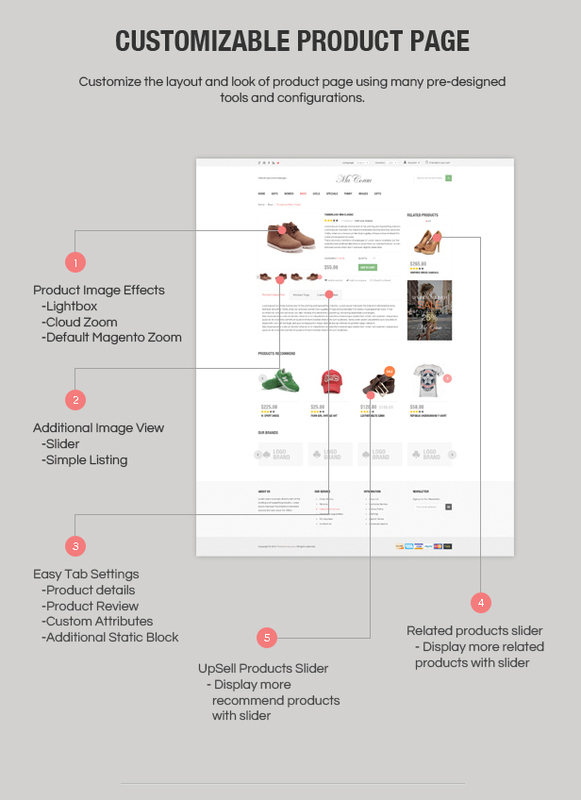 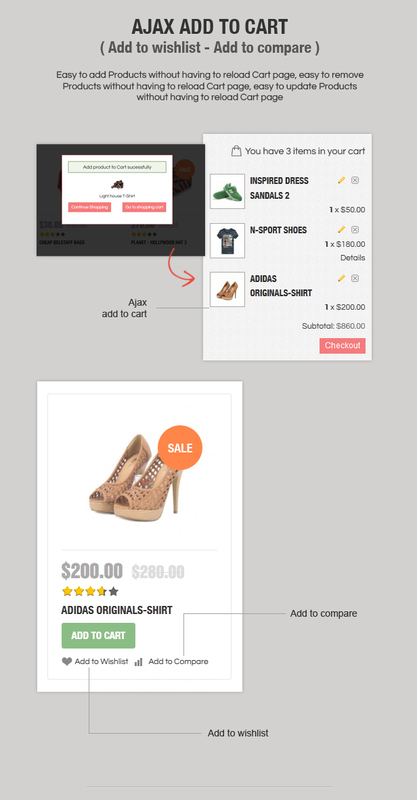 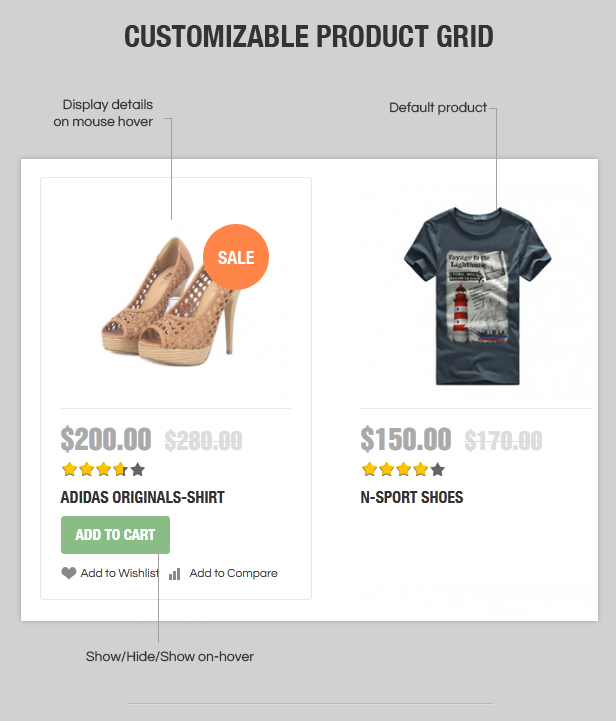 Tabs product extension show us many kinds of products such as : lastest products, onsale products, … Featured products slider extension show featured products in your template. 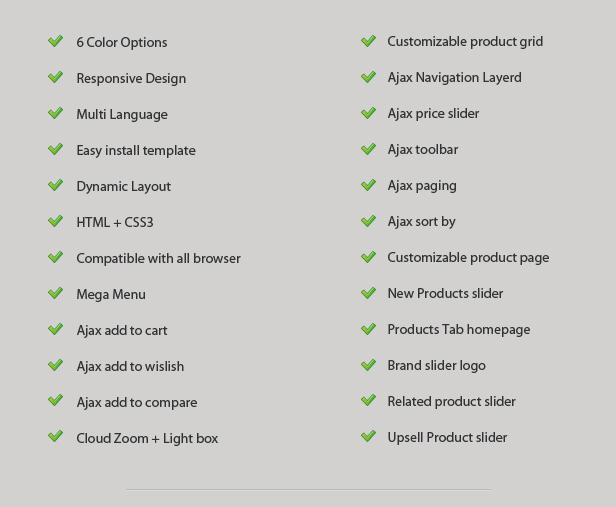 Besides, this theme has other extensions such as layered navigation ajax, ajax cart super, upsell slider, related slider with purpose present products and layout of this template effectively. 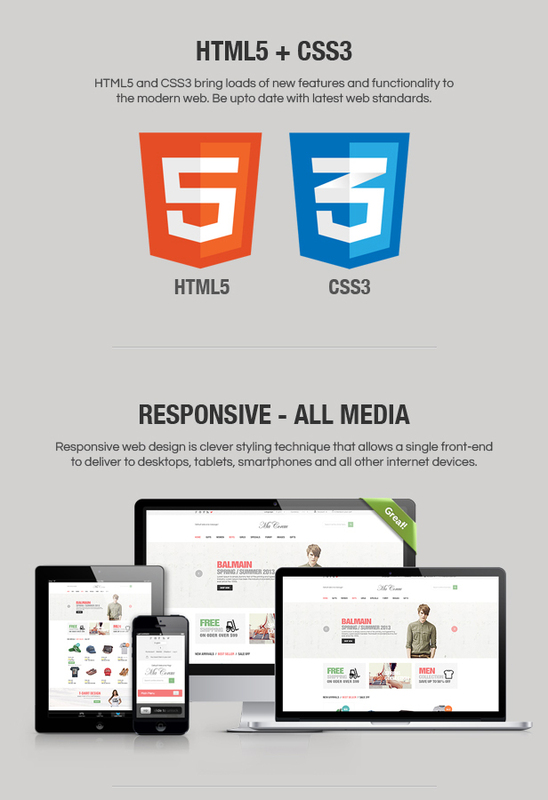 This theme uses Bootstrap application from Twitter and CSS3. 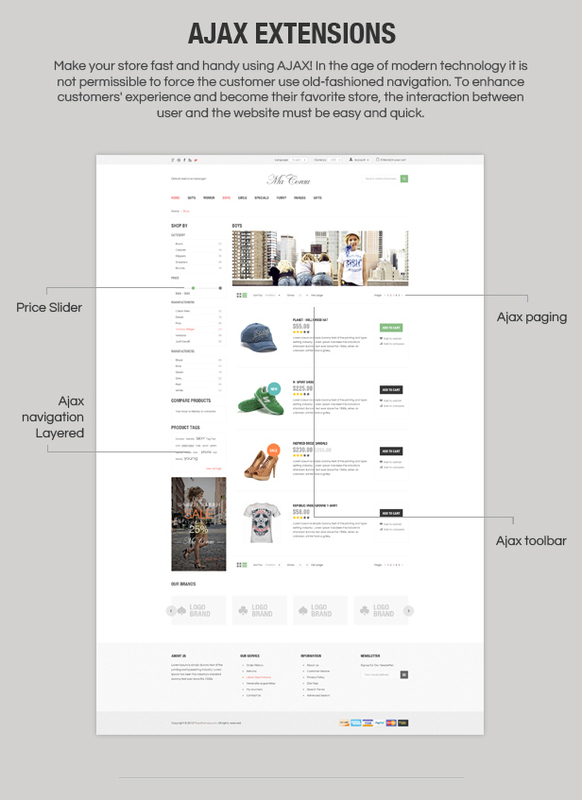 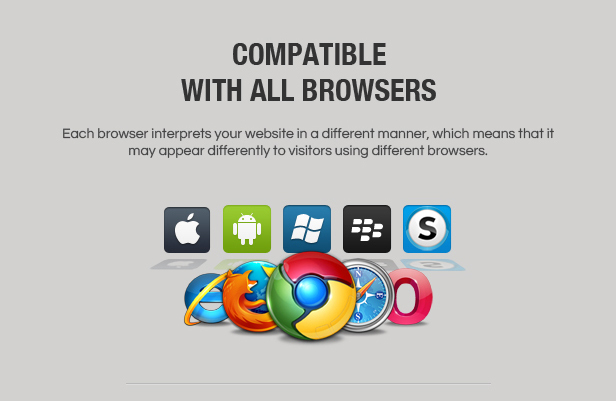 This theme is very great for you to reference and choose!